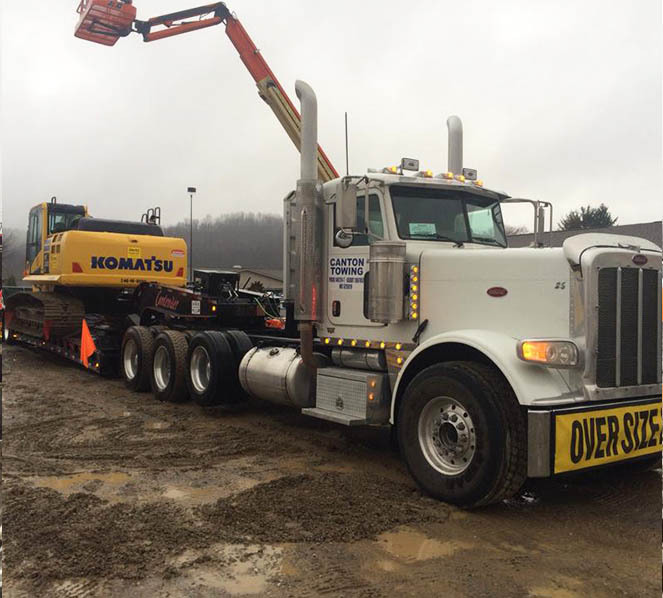 Canton Towing is your leading choice for towing in Northeast Ohio. 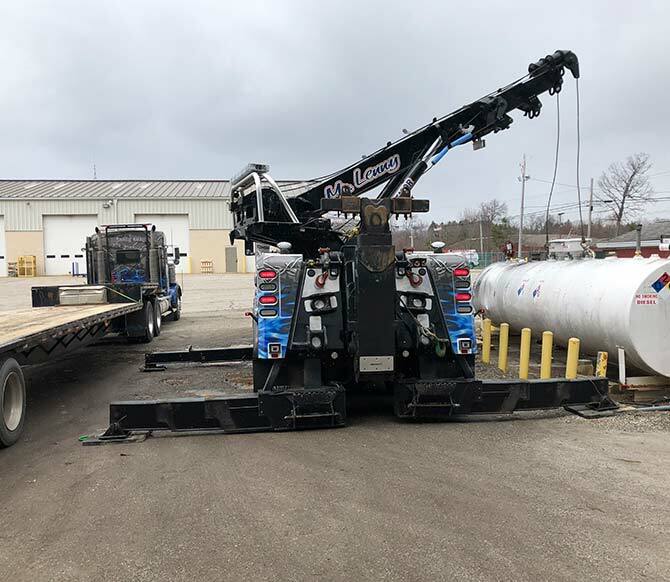 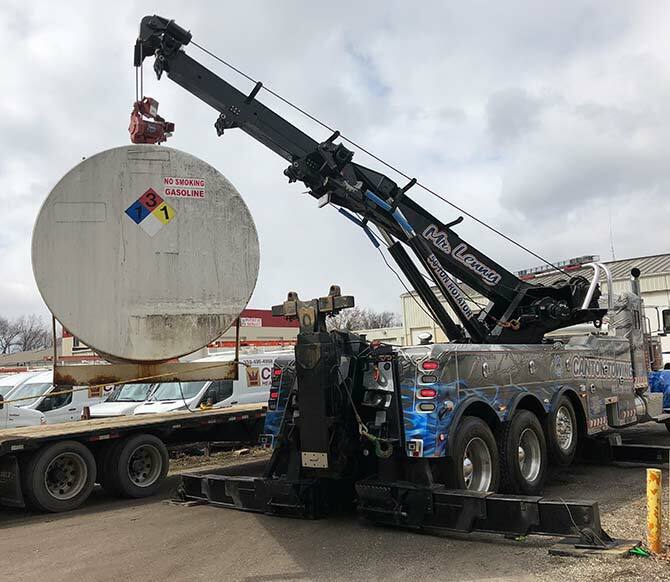 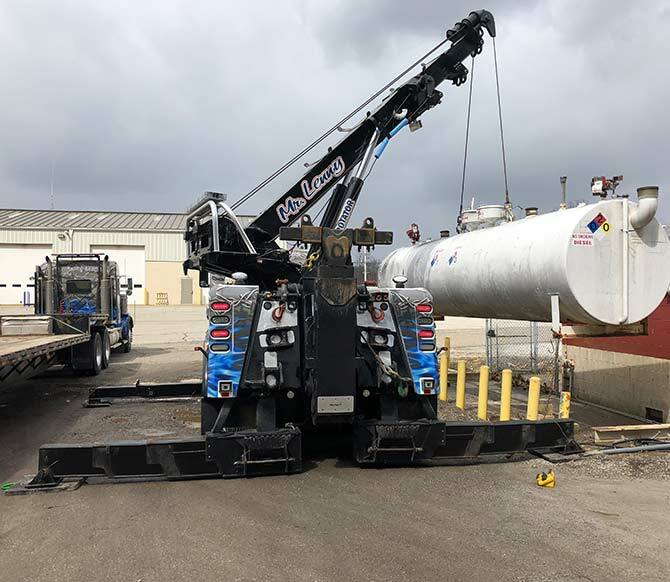 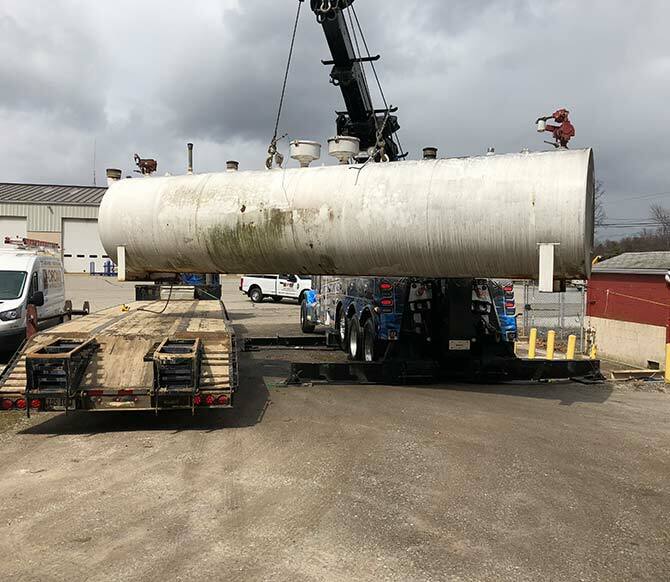 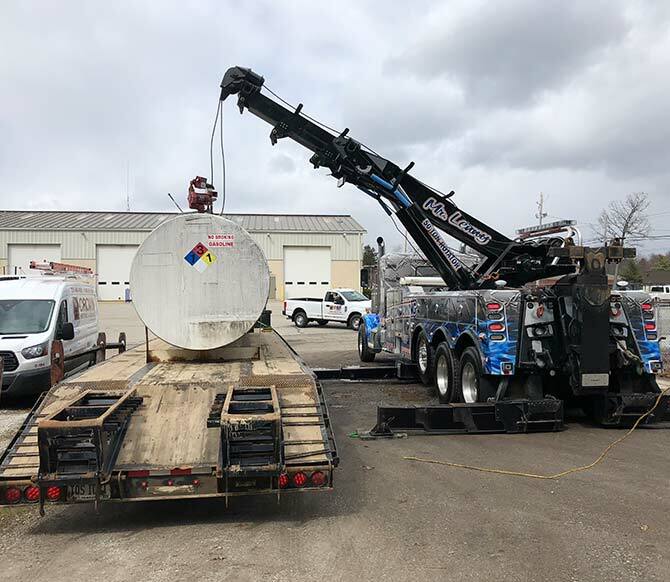 From Twinsburg to Akron to Canton to Wilmot and everything in between, count on Canton Towing to handle your heavy duty, medium-duty and light vehicle towing. 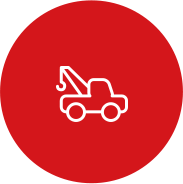 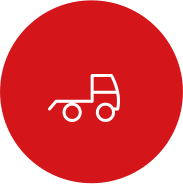 We offer over twenty-seven years of towing and recovery experience, providing emergency roadside assistance to the community. 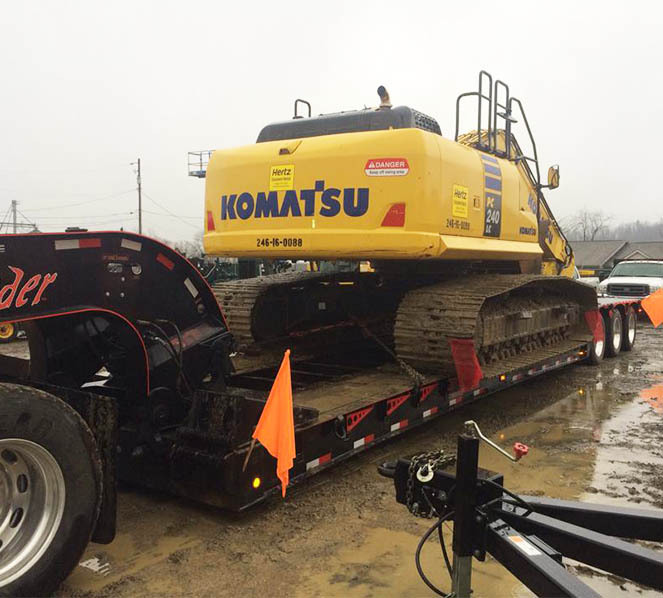 Each of our drivers are trained and use state of the art equipment to handle all of your needs. 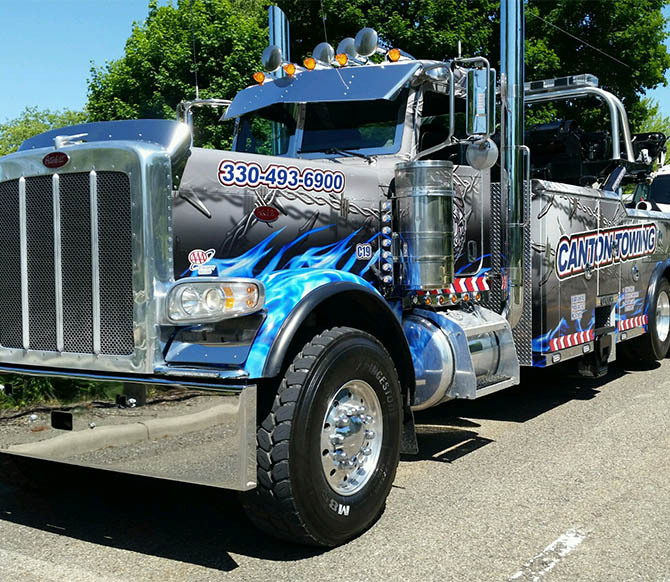 We look forward to helping the residents and businesses of Stark and Summit Counties with all their vehicle needs. 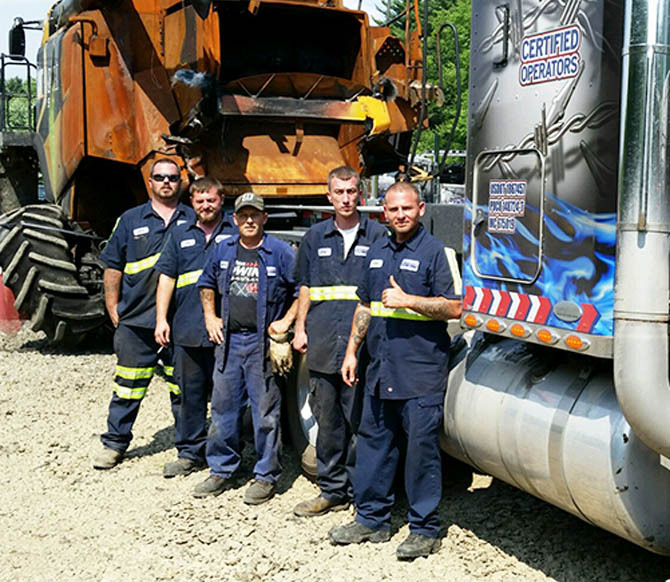 We’ve been helping you for more than 26 years and we plan on being here for another 26 more! 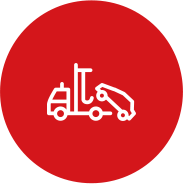 Take a moment to call us 24 hours a day to have all your queztions answered or a quote for service. 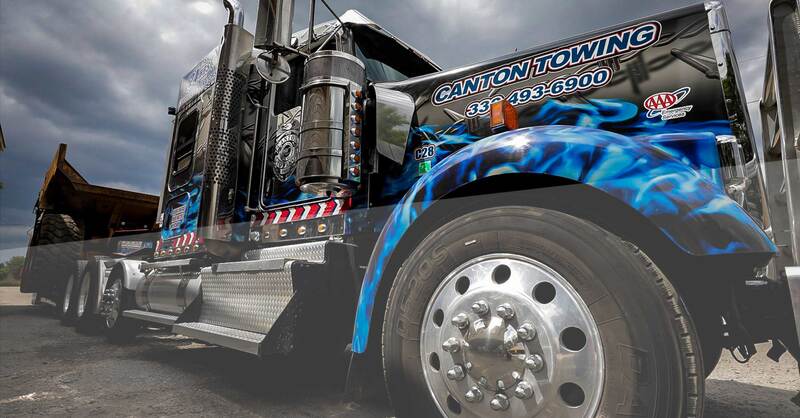 At Canton Towing, we are passionate about providing you with quality service. 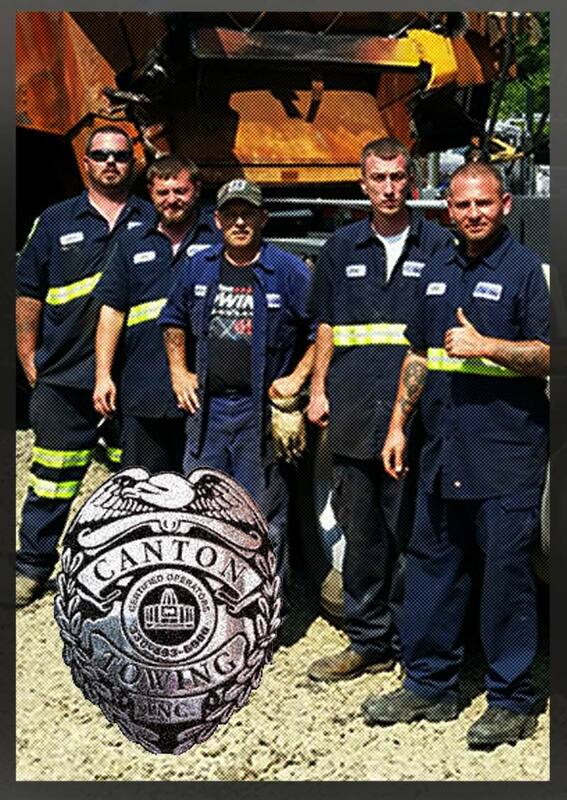 At Canton Towing, we take the safety and security of you and your vehicle very seriously. 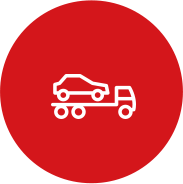 All of our drivers go through a background check and participate in routine drug testing to ensure your vehicle’s safety; all our vehicles are fully insured and well maintained.